Visitors are Welcome! 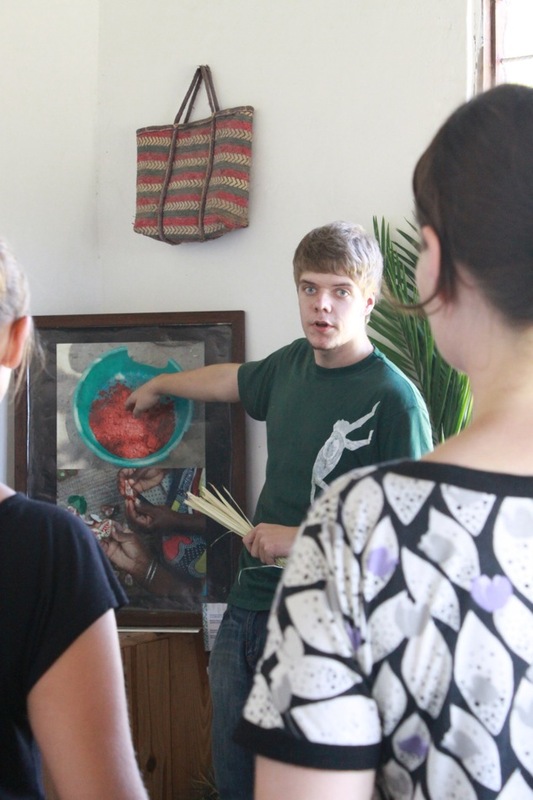 Handicraft Workshop and Museum Tour! Moto in Pete. 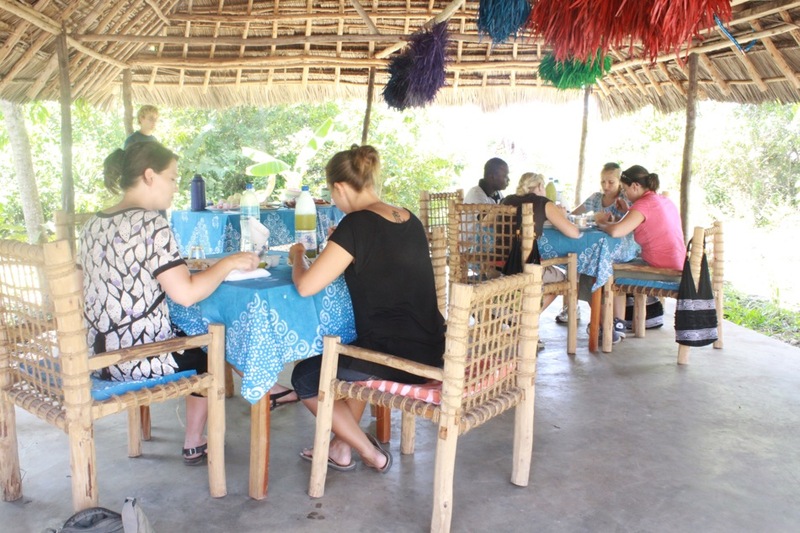 Learn to design and batik your own t-shirt, sheet or table cloth, have a go at weaving on a wooden loom, or plait a strip of ukili and finish the afternoon with a delicious traditional Zanzibar lunch. Families, groups and school classes are welcome. 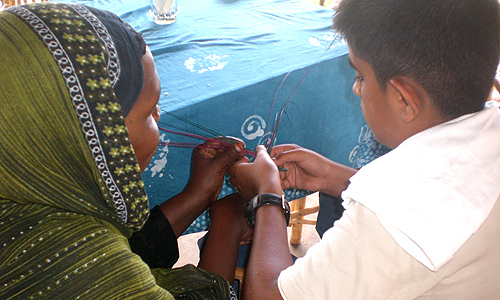 Learn everything about the history of the art of plaiting in Zanzibar in our Ukili Museum. 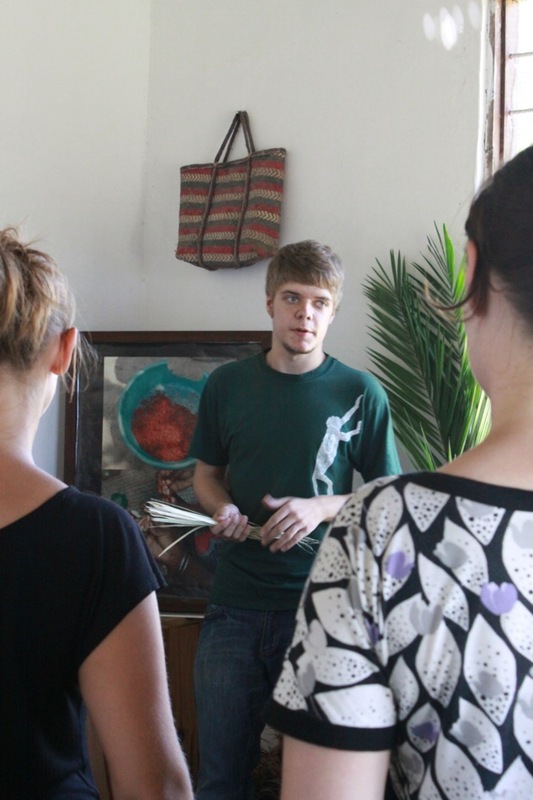 Guided tour through our Ukili museum. 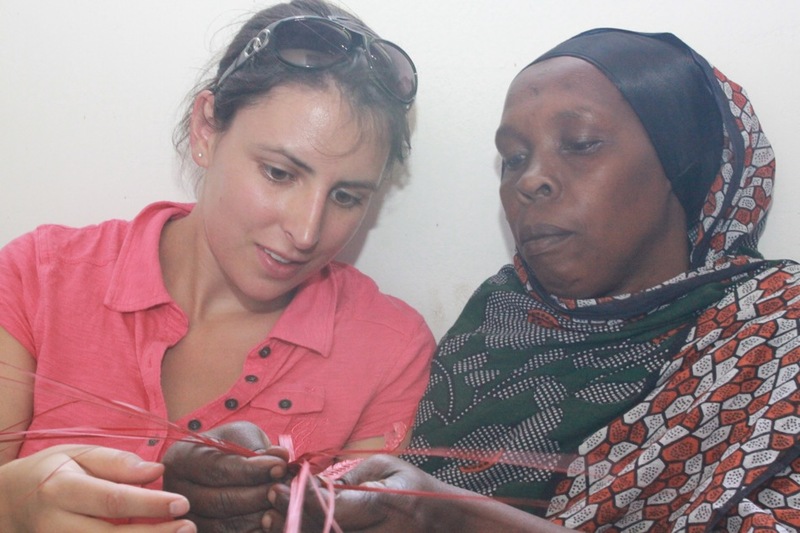 Zanzibar women explain the art of plaiting ukili. 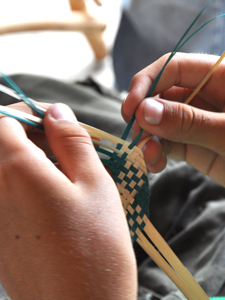 You can learn how to plait the strips which, when sewn together, make a basket. 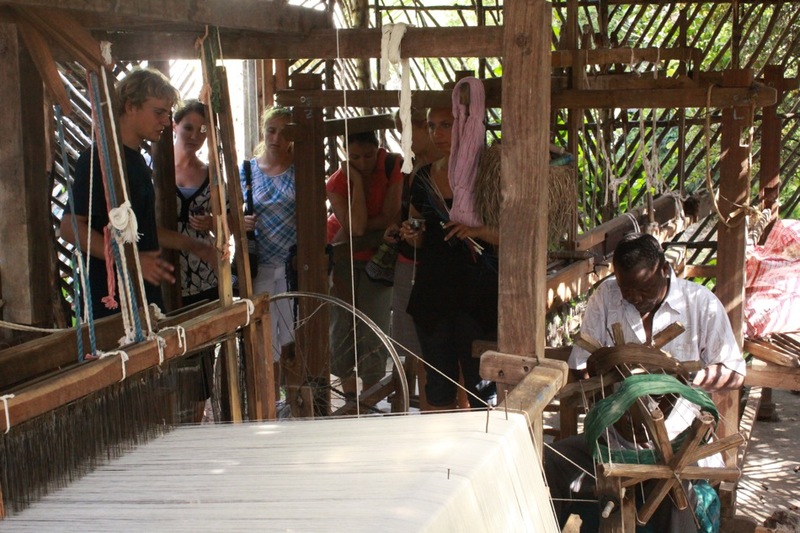 Master weavers on the looms, weaving soft fabrics for kikois. 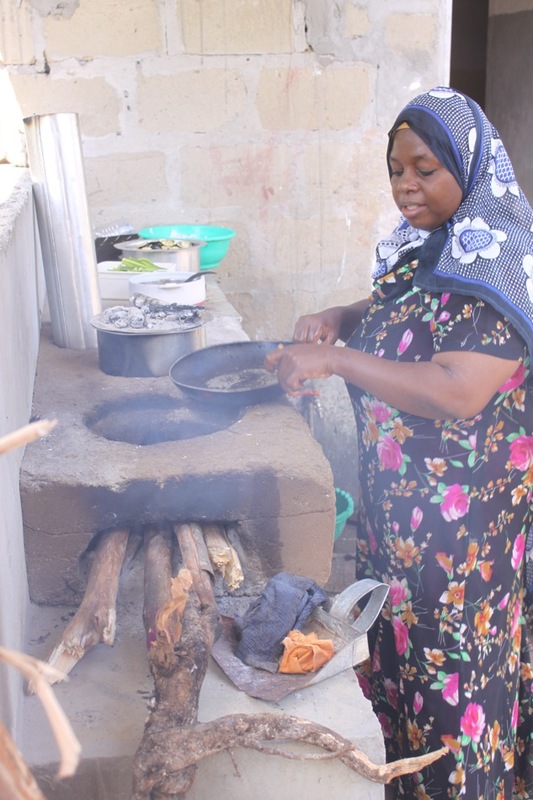 Khadija explains the use and benefits of clay ovens. 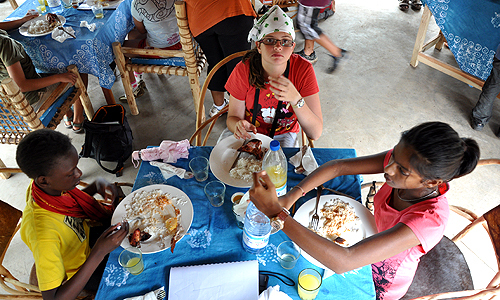 After the workshop and museum tour a delicious Zanzibari lunch. MOTO workshop at Pete. 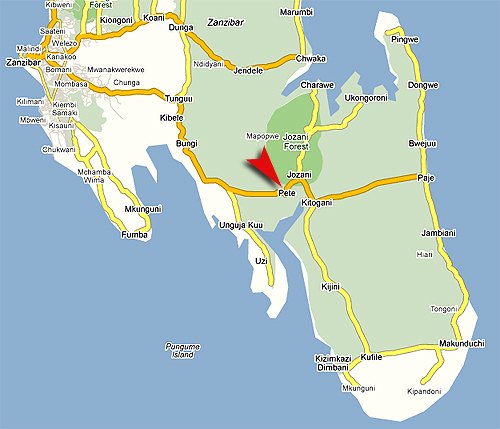 Coming from Zanzibar Town it's just 1 km before Jozani National Park. 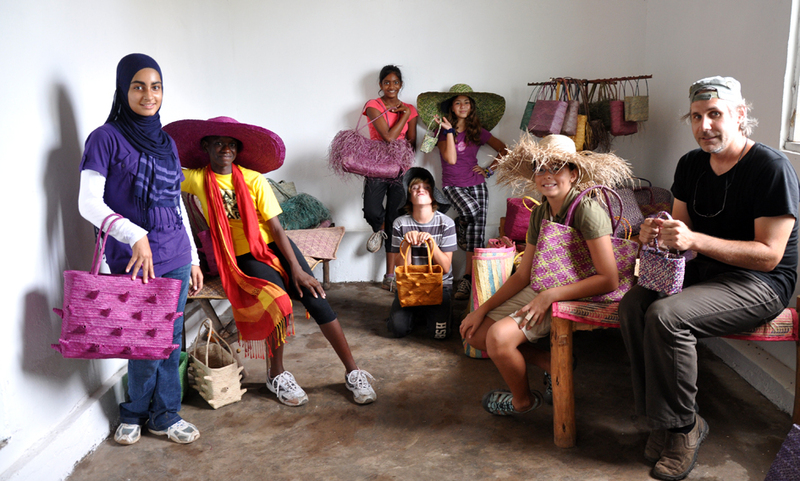 Students and teacher from IST DSM pose with ukili crafts. Patience! After a couple of years you're as good as the MOTO women. 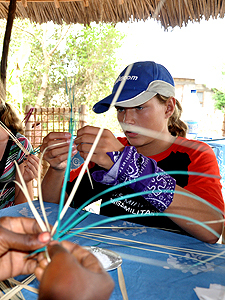 The little plaited strip is called 'ukili'. Many strips sewn together can make a bag or a mat. 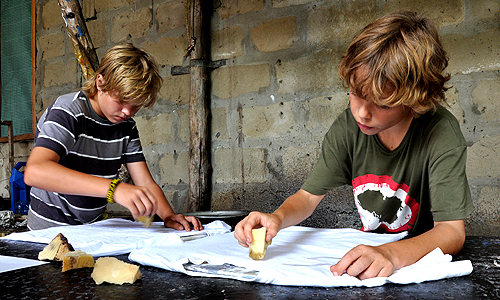 Learn how to design and batik a t-shirt. You need a new table cloth or curtains? 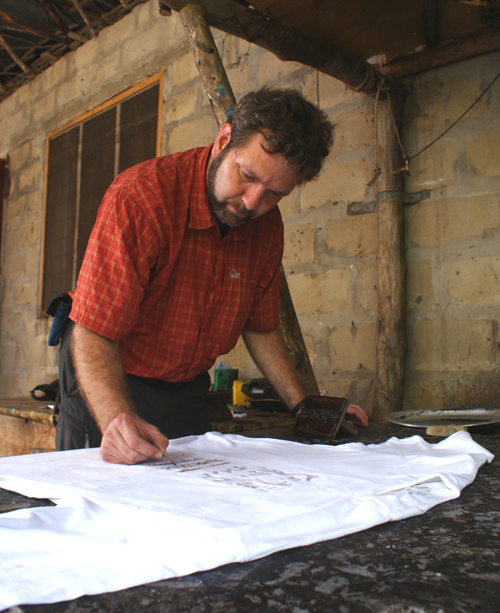 Bring the measurements, we provide cotton, materials and know how. Wax is applied with a sponge, stick or stamp. 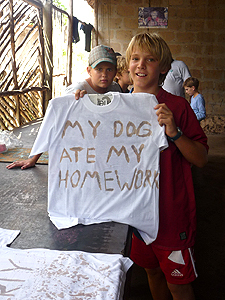 After that the t-shirt is dyed with colors of your choice. Well, you have to wear it ... or make someone a surprising present. So many threads! 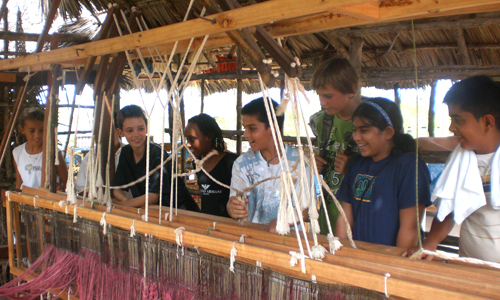 The loom is a fascinating and complex tool. 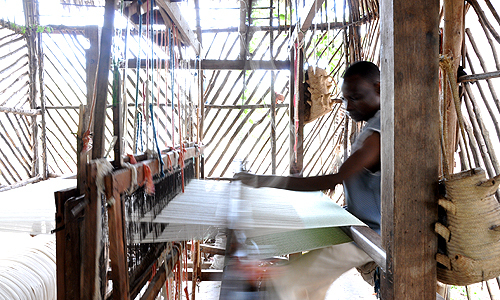 Master weaver in action. 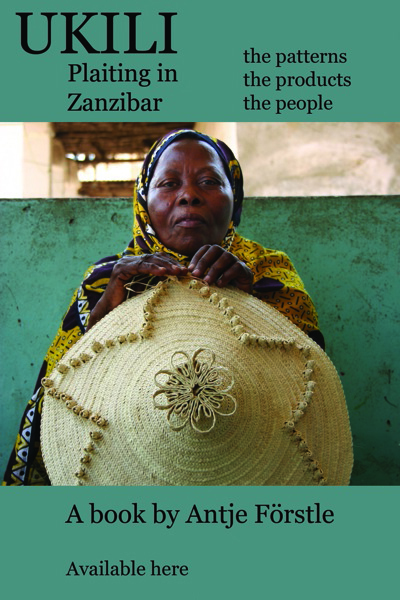 The material can later be used as curtains, shirts, table cloth or 'Kikoi' - the loin cloth, a traditional Zanzibar men's wear. 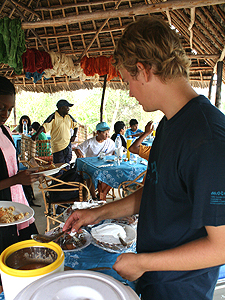 Rice, beans, fish, octopus or beef with delicious 'mchuzi', traditional Zanzibar cuisine. 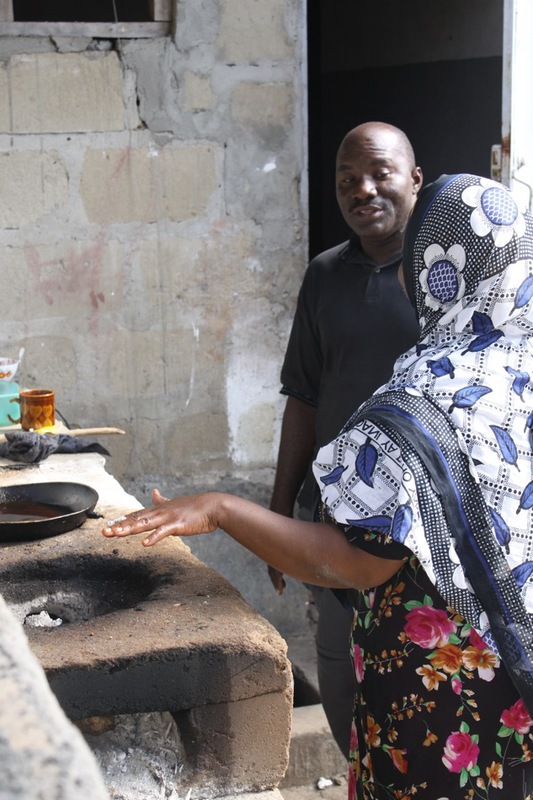 For a variety of Moto handicraft products, Dada healthy food and Dada beauty products please visit the Moto shop in Stone Town, Hurumzi Street 416.